Wash Park Car Wash is located in very green Ozarks in Poplar Bluff, Missouri. Owner Kinard Boatner has built a beautiful faculty that includes an Express Tunnel wash, an In-Bay-Automatic wash and is now ground breaking on five Self-Serve bays and two dog washes. 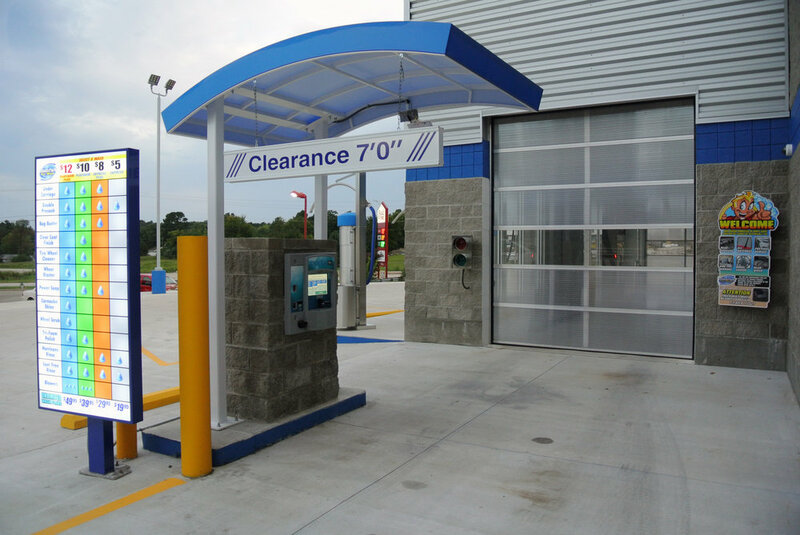 We’re proud to have partnered with Wash Park Car Wash and National Car Wash Installation Service’s to help complete Kinard’s vision of the finest car wash in the Ozarks. 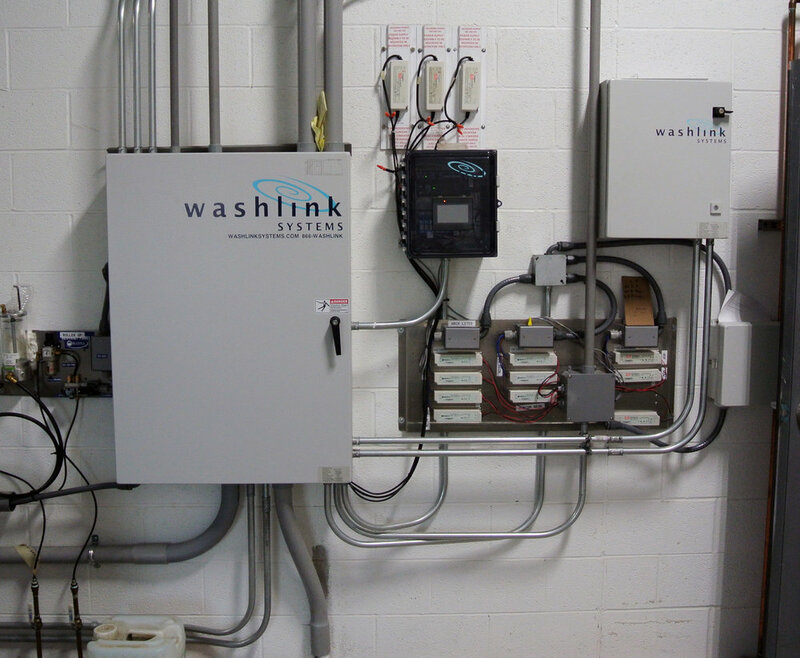 Kinard purchased a full array of Washlink Systems products.